If don’t know, you will know me, you just keep coming. My name is Claude, I am new to WP, so bare with me. This 30 & 30 is like homework. It has to be done. The picture is from a vehi. that had nothing in it. 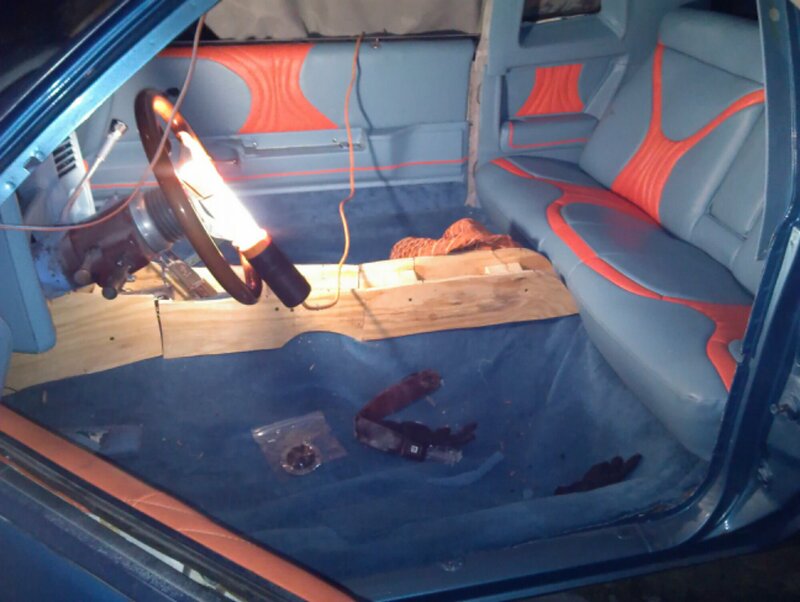 My Brother has almost finished from the carpet, dash, headliner and custom console. This Monte is almost ready for the Dream Cruise!! Plz comment, cause I need to see how to find it. FEEL ME! Lol!